This workshop offers members 55 or older an opportunity to have an assessment to determine their level of functional fitness. All fitness levels are encouraged to attend. 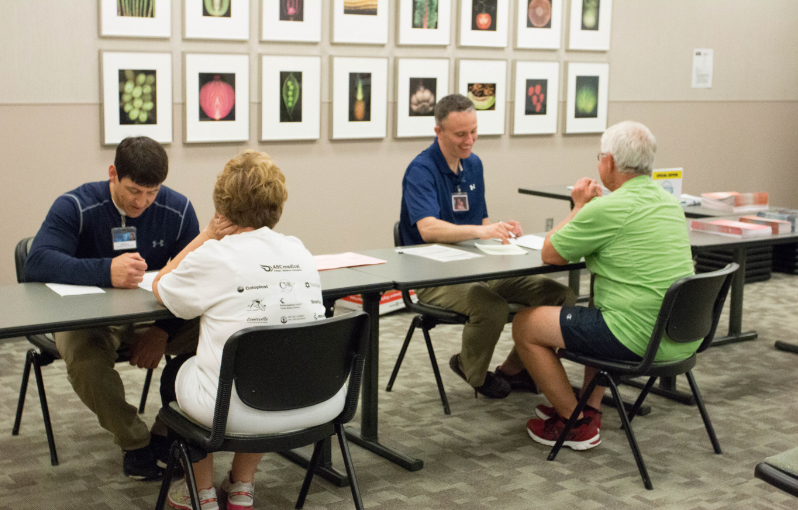 Assessment results can be used as a tool by the DAHLC staff to develop or improve members’ fitness programs. Movement has been a part of Allison’s life since she was a little girl. She always found ways to move that allowed her to express herself. 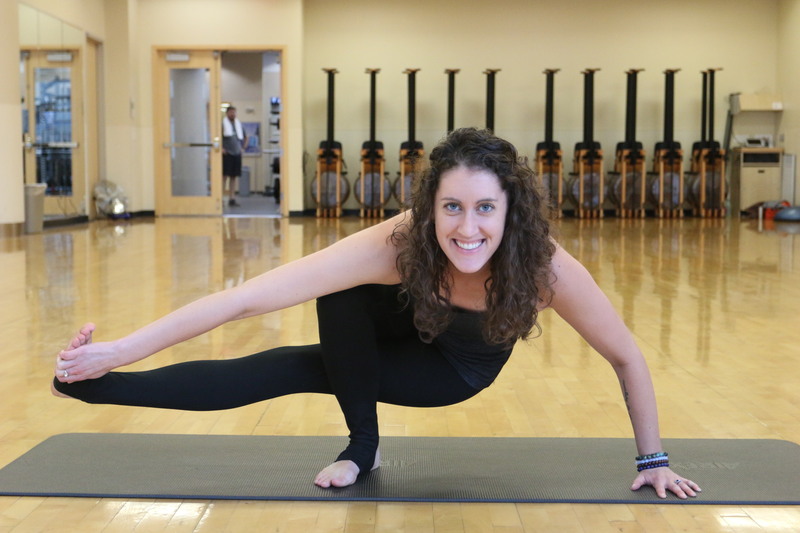 She took her first yoga class in college as a way to gain flexibility and strength. While the physical benefits of yoga are still important to her, through a regular practice as a DAHLC member, it has become much more than just exercise, it’s become an integral part of her life. As a teacher, she strives to create a space where people feel comfortable moving, exploring, trying new poses, and practicing strengthening their body/breath/mind connection. Whether it’s a more strenuous vinyasa class or a slower-paced yin, Allison loves offering a healing practice to the DAHLC community.